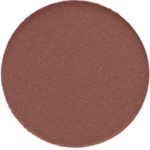 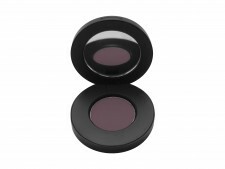 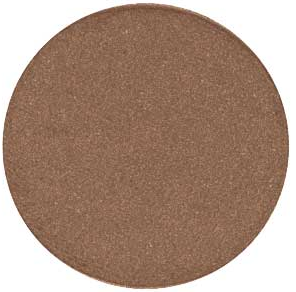 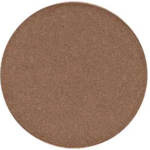 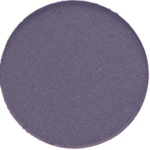 Sweep on a weightless silky eye shadow with dense colour! It glides on effortlessly, blends beautifully and comes in an array of colours and textures to suit your own unique style. Designed, created and made here in Canada by Rebecca K. With over 20 years experience as a make up artist she has an eye for colour and a passion for beauty that’s safe and natural.